Chameleon is one the leading ethical SEO companies offering white label seo services. You can be guaranteed that any SEO work that Chameleon carry out is within Google guidelines and the results we achieve are natural and permanent. We provide the very best white label SEO service to web design companies, marketing agencies and PR agencies in Birmingham, London and across the UK. Our white label seo services provide you the solution to offer the very best search engine optimisation to your clients. This means that you can focus on winning more clients and we focus on getting your clients to number 1 in Google for the search terms that add value and put money back in the clients pockets making them happy with the SEO services they are paying for. 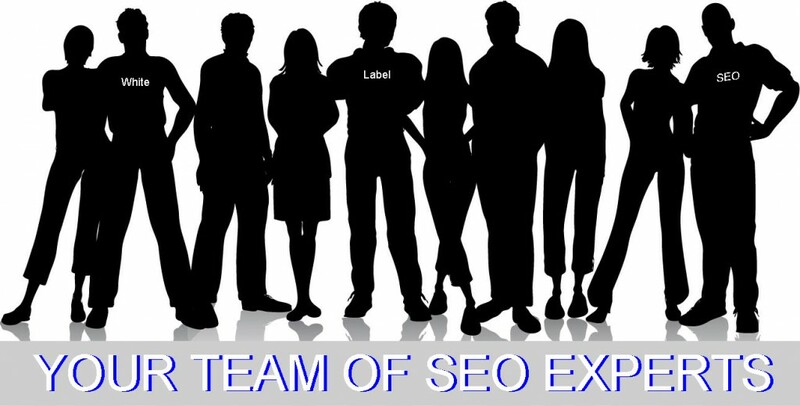 Get White Label SEO Services Now!